While a paintbrush can be your best friend when it comes to transferring paint from the palette to the canvas, it can be very easy to ruin it if you’re not careful. And because a good one is expensive to replace, you need to be able to take care of it to make it last you a long time. 1. Do not let acrylic paint dry on a paintbrush. 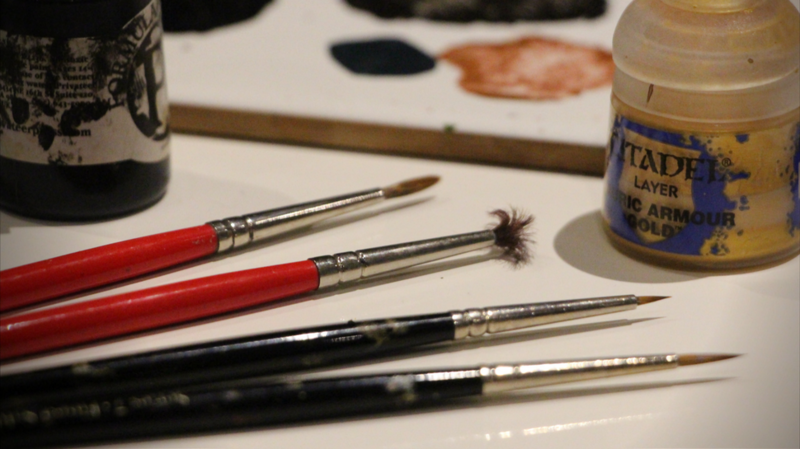 If there is one thing that you need to know when it comes to keeping your brushes in good condition, it’s that acrylic paint dries very quickly. As much as possible, always keep the brush wet or moist. Another part of the brush that should not have dried paint on it is the ferrule (the metal part of the brush connecting the bristles to the handle), as it can also result in the brush hairs spreading apart and looking more frayed. If you’re not planning on using the brush afterwards, wash the paint off and dry the paintbrush on a piece of clean cloth or paper before setting it aside handle-first. This way, you avoid resting weight on the bristles and prevent them from fraying. 2. 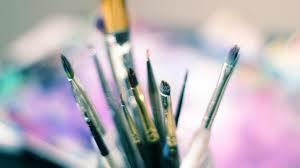 Don’t leave your paintbrush bristles-first in water. Because the paintbrush’s weight will be resting on the wet bristles, this pressure combined with the softness of the bristles can result in the latter fraying or getting worn out faster. Even if the hairs don’t bend because the bristles are stiff, the hairs will still spread out and fray the brush, which will make it less effective than before it was left in water. If you have to switch between brushes in the middle of painting, place the brush you’re not-using on standby in a way that the brush is touching neither the palette nor the tabletop, and the weight of the brush will never rest on the bristles. For instance, you could lay it flat on the table, or use a brush holder to keep it in place if you don’t like having paint smears all over your workspace. You could even simply just leave it upright handle-first. 3. Don’t throw away ruined brushes! While this may sound counter-intuitive at first, a ruined or frayed brush can still be useful to you in ways that you don’t expect. 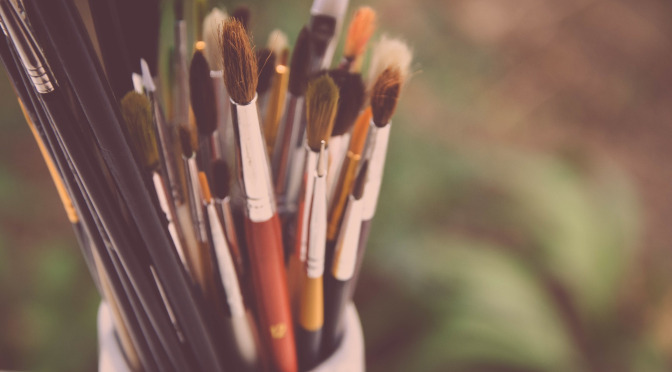 Crusty or frayed brushes, especially if they happen to be expensive ones, can still be used to apply paint on the canvas in a rougher and more expressionistic way, which can be great if you’re planning on doing abstract art. The key is to know how to use them well. 1. 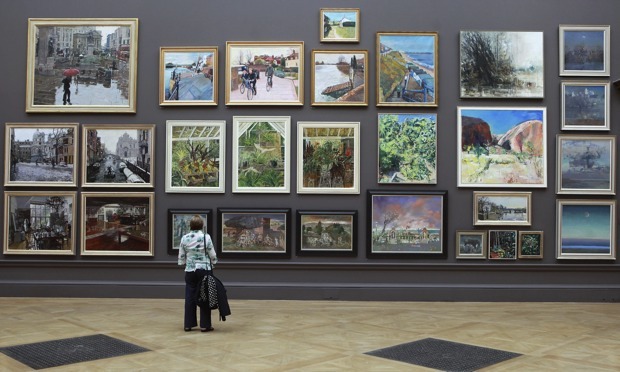 Develop a website that can feature the high quality images of your artwork. After developing the website, link it to as many other sites as you can to improve the ratings of your website’s search engine. Aside from that, try to develop pages that can show how you create your paintings or a page that tells something about yourself. This would help you in selling your art online since most art buyers would be more motivated to purchase your work if they feel like they know something about the artist. 2. Promote your work in certain Singapore internet auction sites. There would be cases when you won’t be able to get good and high prices for your work but this might turn out profitable to you if you’re only planning on selling small art pieces that doesn’t require a lot of time or any expensive materials. 3. Ask the help of the webmasters of the websites that post and feature articles that talks about both contemporary art and abstract art. Do your best to get your artwork featured in some of the websites. This can possibly help since your potential buyers will more likely read news and personal stories about oil painting than pay attention to some ads. 4. Use social networking sites like Facebook, Twitter and MySpace to spread the information about the art gallery singapore about your artworks. Joining social networking sites can help you establish online connections with anybody, plus you can also encourage them to pass on the images of your work to the people that they know. This can be helpful since people will more likely heed the suggestion of a person they know. 5. Make videos of yourself working on one of your art pieces or any work you have that has been accepted to an art gallery and post it on a website meant for artists and their paintings or on YouTube. Create videos which show the process that you go through when making your artworks and the possible meaning behind it. You can also post the links of the videos that you created in your website or in your social networking accounts. 6. Collect the payments for the sales that you made for your oil painting using online digital payment services like PayPal or simply by accepting check and some credit card payments. If you happen to take some checks, it would be better if you don’t ship your art work first until the check given to you has been cleared. 7. After receiving the payment for the art piece that you sold, whether to an art gallery or private collector, ship it carefully so that you can protect its material and fragility. If your work is made on paper, ship it between sheets of stiff cardboard or roll it in a sturdy cardboard tube but if the product that you’re going to ship is more fragile, then it should be properly packed, insured and shipped by a courier. Online selling of artwork has already become a trend in Singapore and it has been proven to become effective especially for the budding artists. 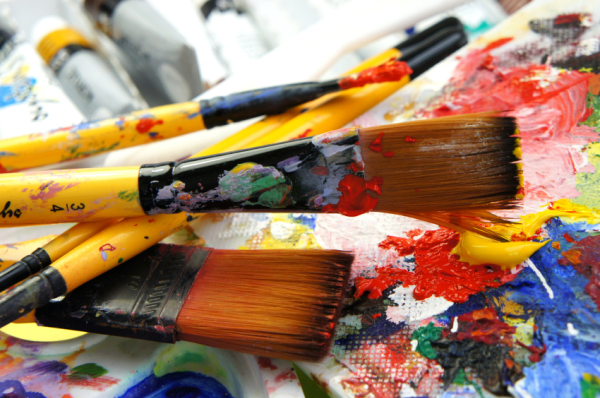 What it just takes is the right strategy to make your painting more saleable online.